The Boilermaker is a very classic old cocktail. It’s basically a shot of liquor served with a glass of beer. It really is just that simple. You can either drop the shot into the beer and chug it, or you can drink the shot quickly and then sip the beer slowly. Either way, it’s hardly one of those society drinks that’s out to impress somebody. This is the sort of drink you enjoy after a hard day when you need to unwind fast so you can enjoy the rest of your evening. 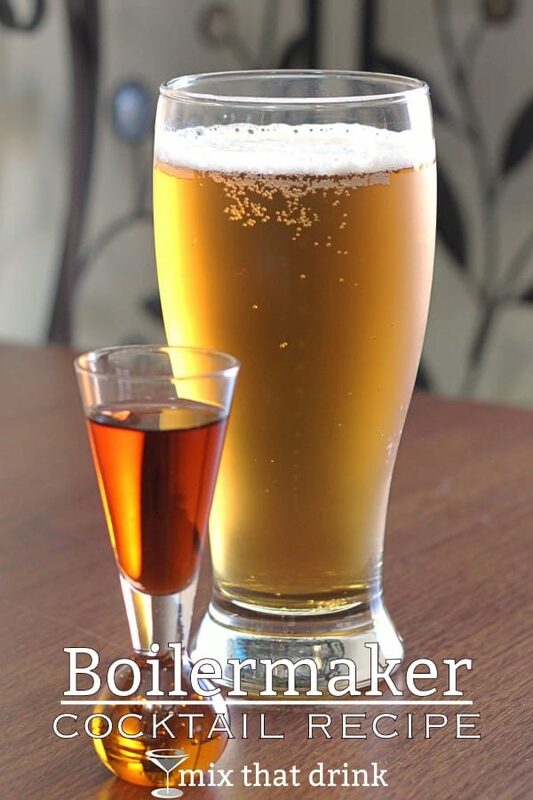 The Boilermaker is about getting the flavor of beer with the strength of a regular cocktail. A regular strong cocktail, that is. It’s not like the Long Island Iced Tea, sneaking up on you with ounces and ounces of hard liquor. But it is on the strong side. 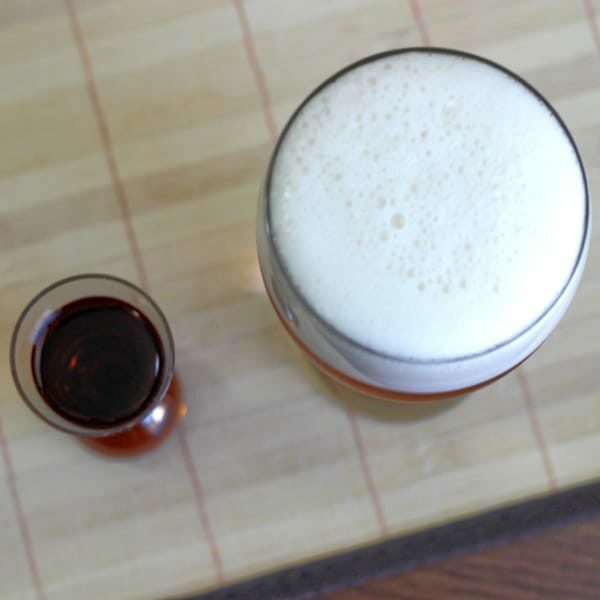 The Boilermaker is simple and straightforward, and all about the good times. It doesn’t invite commentary on flavors or ingredients or history. It’s just a way of making beer enough when it’s not. When the week has been too crappy, or the tensions are too high. I usually try to describe the flavor of each cocktail here, but it’s difficult with this one. 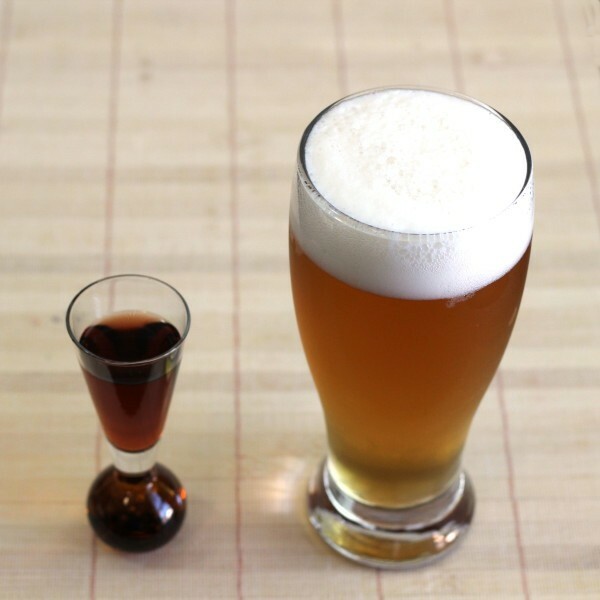 It tastes mostly like whichever beer you choose, and a little like whichever hard liquor you use for the shot. There’s no pretension with this drink. It’s just a way of spiking beer and making it stronger. But you will mainly taste the beer, so be sure to use one you like. A lot of people will tell you this drink isn’t about flavor – it’s just about heightened alcohol content. I disagree. A Boilermaker can taste terrific if you start with a beer you like. And don’t let anybody tell you which beer you’re supposed to like. It’s all a matter of personal preference. People are very specific about the beers they like. And it’s not always the expensive imported ones. We have so many microbrewery beer and ale choices these days, and some of them are fantastic. The next step is to go with a decent quality hard liquor. If you like tequila, go for Patron. Or Altos. Or Casa Noble. If you prefer rum, Bacardi is great in cocktails. 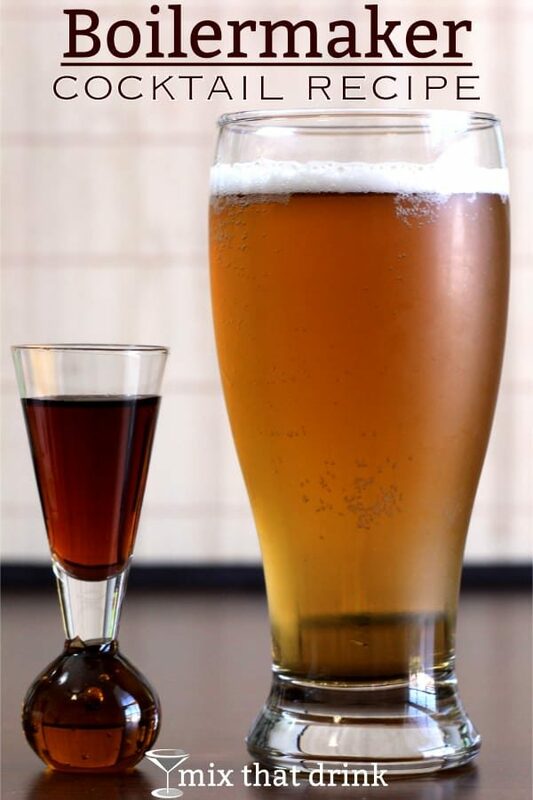 And if you’d prefer to mostly taste the beer, pick vodka. Again, go for Grey Goose or another more “top shelf” brand. 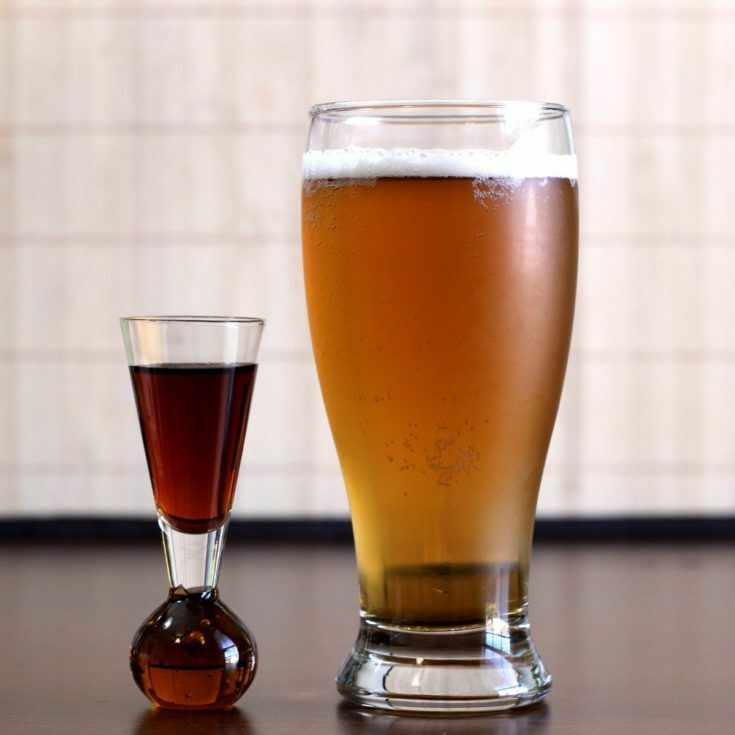 The Boilermaker is a very simple classic - a shot dropped into a glass of beer. It's designed to give you the taste of beer with the strength of a regular cocktail. Pour the liquor into a shot glass. Pour your beer into a mug. Or drop the shot glass of whiskey into the mug and chug. The best boiler maker I have ever tasted is Amaretto and Bass Ale. It was called a “Dr. Pepper” boilermaker/shooter, and it does indeed bear a solid Dr. Pepper like taste.